With two weeks in New Zealand, you can cover some serious ground, especially if you've been there before. We explored many of New Zealand's highlights on a 3-week road trip several years ago but there were certain places that we regretted not having time for. Read on for my recommendations on what to see in New Zealand on a road trip if you are a second time visitor. Just like our first trip to New Zealand, we decided to start our road trip in Christchurch on the South Island. Sadly, Christchurch is no longer as it once was due to the devastating earthquakes over the past decade. 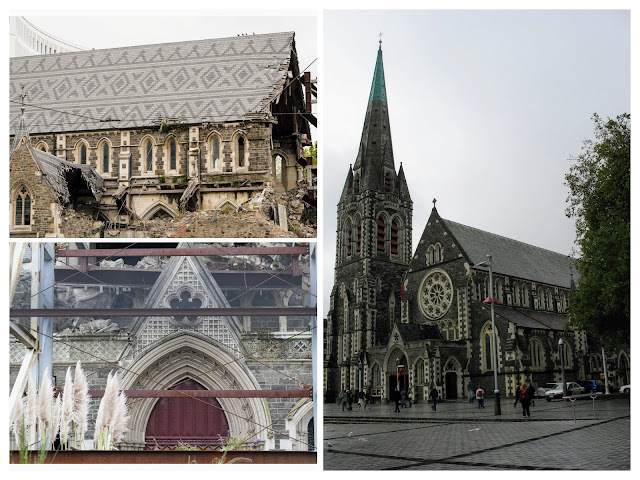 However, Christchurch is a resilient community and needs our support so stop in, see the sights, and spend some money. 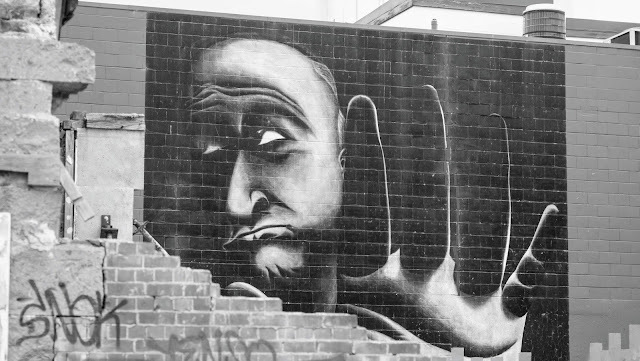 On your first day in Christchurch, explore how Christchurch has changed from before to after the earthquakes. Spend a sober moment in front of the Christchurch Cathedral where there is now a gaping hole where the church tower once stood. Channel Christchurch from before the earthquake with a walk in the Christchurch Botanic Gardens. Try some of Christchurch's hip cafes and bars like C1 Espresso for an order of fries or sliders served from a pneumatic tube or Volstead in Riccarton for local craft beers. On your second day in Christchurch hit the road for the Banks Peninsula. 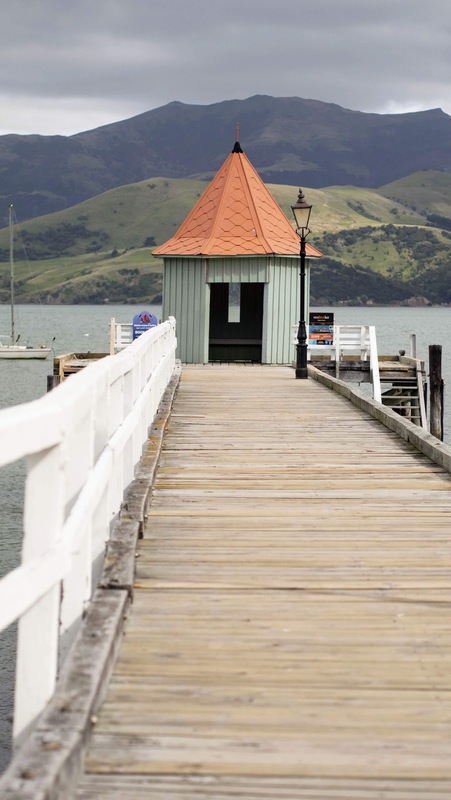 Akaroa is located about 90 minutes from Christchurch and is famous for tiny Hector's dolphins. 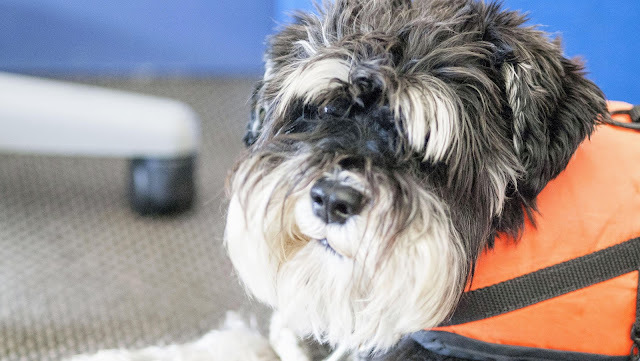 We intended to go out on a dolphin cruise with Akaroa Dolphins featuring Buster the dolphin-spotting dog. Sadly, the weather took a turn for the worse and winds picked up so our cruise was cancelled. All was not lost though. Akaroa was originally a French settlement and some of the Francophile culture remains. We spent time walking along the waterfront, having a gourmet lunch, and exploring the red and white lighthouse built to safely guide ships into port. Stop to stretch your legs on the drive from Christchurch to Akaroa at Hilltop Tavern where you can get a coffee and sweeping views. Try Little River Cafe and Store on the return trip from Akaroa to Christchurch for a coffee and a dose of local art. Head from Christchurch to Blenheim for the next wine-filled stage of this two week New Zealand itinerary. But first, stop for a hike in Kaikoura to break up the 4.5 hour drive. Note that when we visited, some of the roads were closed at night for repairs due to earthquakes and landslides. Make sure to check road conditions and factor this into your travel plans; budgeting extra time for detours and delays. 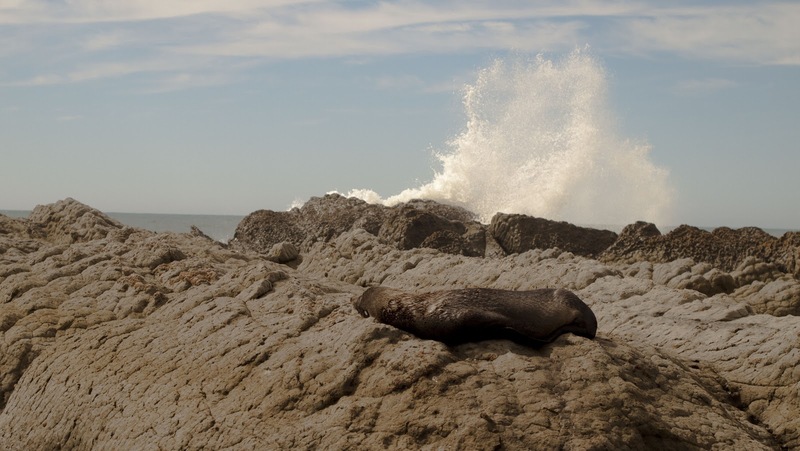 Kaikoura is known for beautiful rock formations, crashing waves, and plenty of seals. In fact, the seals tend to blend into the rocks. I almost didn't notice the seal in the picture above until I was about 6 feet away from it! We hiked along the cliffs to Whaler's Point and then took the staircase down to the beach for the return to the car park. Check the tides before setting out. Parts of the return path become impassable at high tide. Along the way, we spotted plenty of local birds to go with the stunning views. Allow a couple hours for a hike and to fully appreciate this area of natural beauty on the South Island of New Zealand. Devote the next day of your 2 week New Zealand itinerary to sampling Blenheim's wineries. 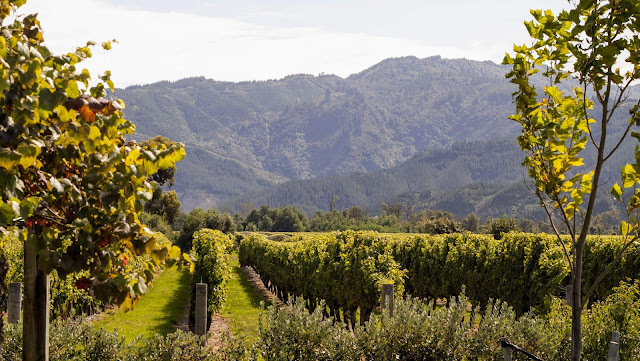 Blenheim is nestled in the heart of New Zealand's Marlborough wine region. Consider renting bicycles from Bike 2 Wine and get a little exercise to go with the vino. 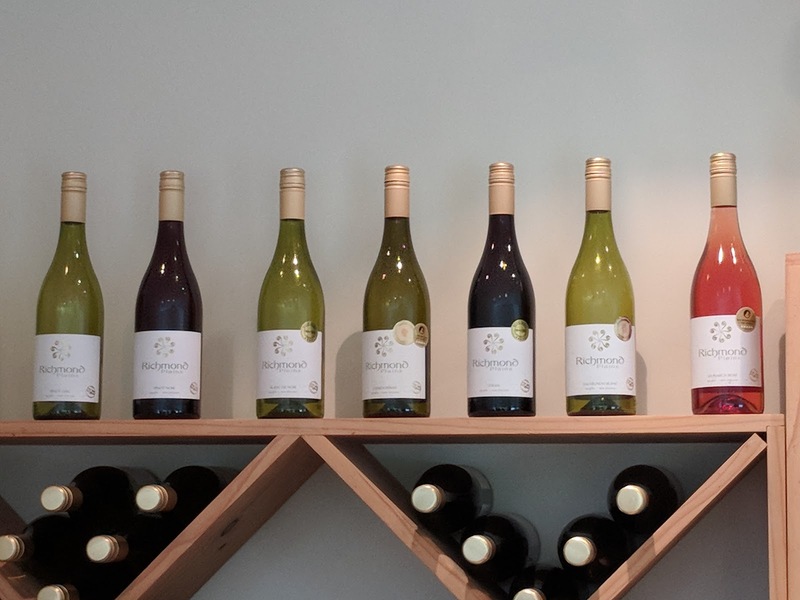 Bike 2 Wine will pick you up at your accommodation in Blenheim and take you to the small town of Renwick where many of the Marlborough Wineries are located. Factor in lunch at Allan Scott and you have the makings of a perfect day. 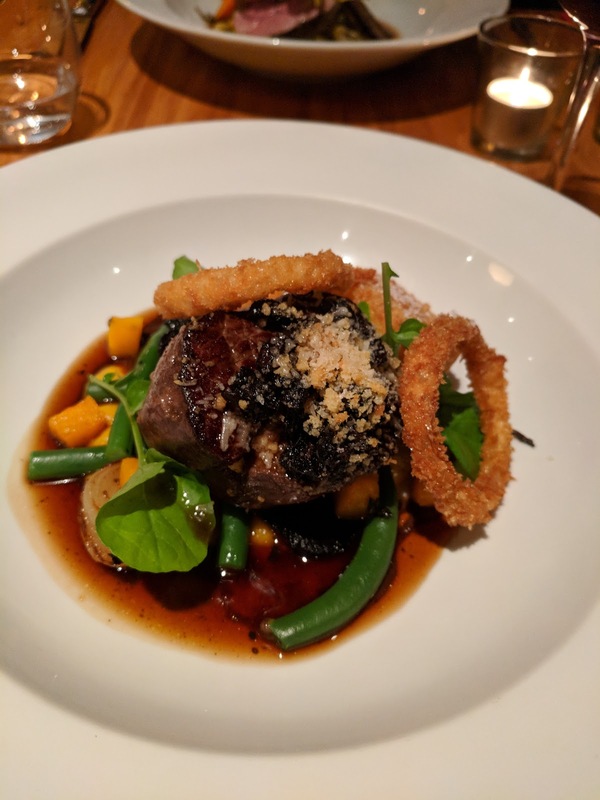 Definitely splurge on a winery lunch since the restaurant options for dinner near Blenheim are limited. Head from Blenheim to Nelson and move from wine country to New Zealand's craft beer mecca. Take the scenic route to Nelson and stop in Picton. 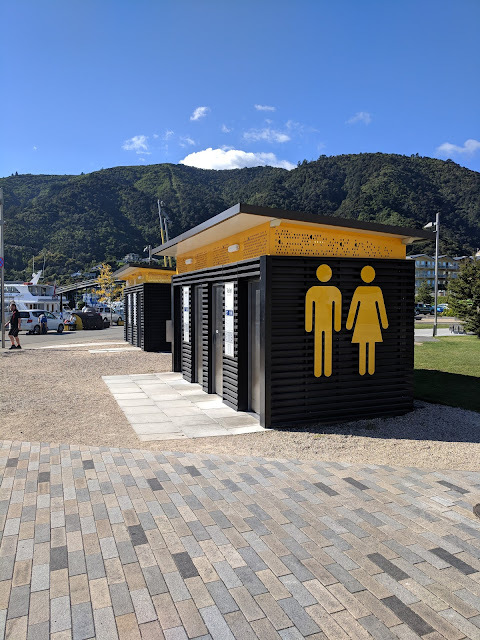 The most memorable thing that we noticed about Picton was its musical public toilets featuring cheesy show tunes and hits from the 70s played. Different stalls play different tunes. 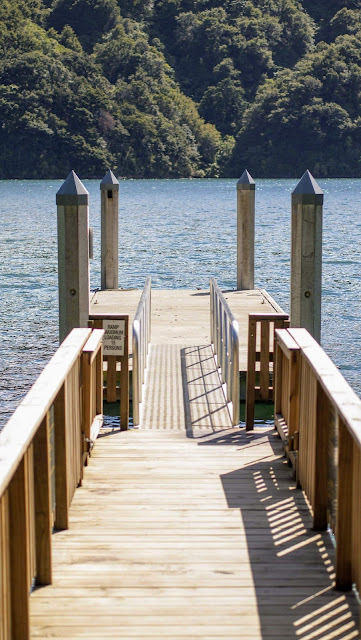 You can hire a water taxi ($80 NZD at the time of writing) to take you for a scenic hike on Kaipupu, a peninsula and wildlife reserve protected by a predator-proof fence. We had Kaipupu practically to ourselves. 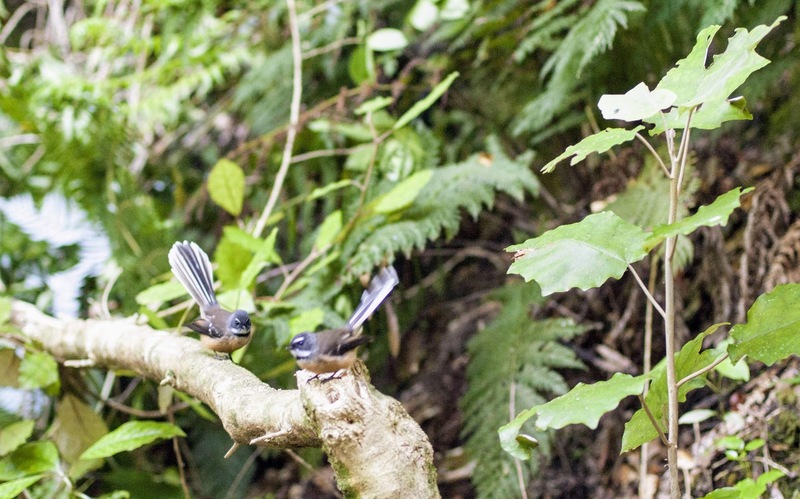 Kaipupu is known for local flora and birds. We saw a few active and curious fantails and a silvereye but it was a quiet time for birdwatching. 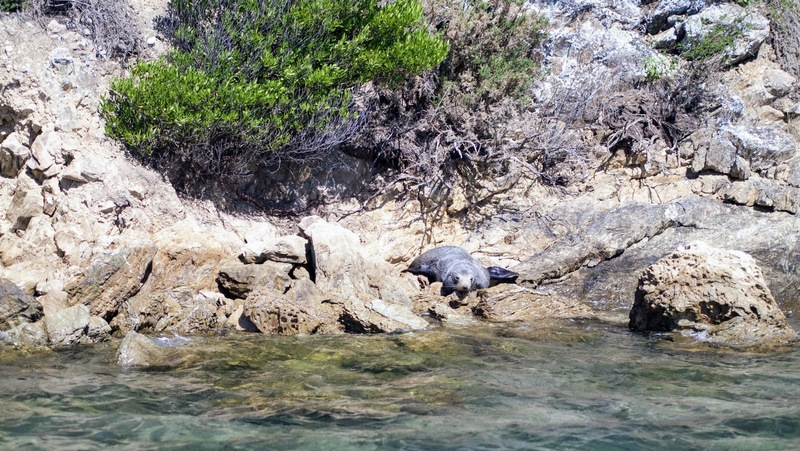 We noticed a seal resting in the sun on the return water taxi ride to Picton. 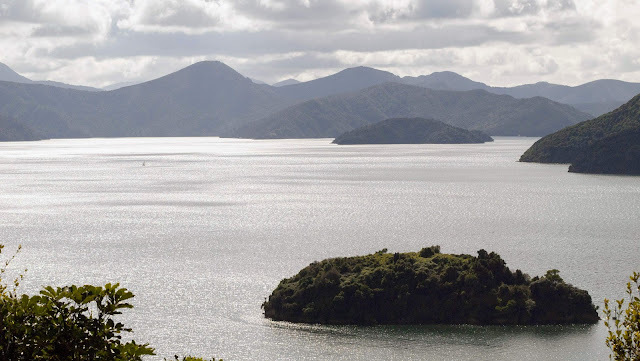 We continued our road trip along the scenic Queen Charlotte Drive. Beware if you are prone to motion sickness, Queen Charlotte Drive is incredibly narrow and curvy. 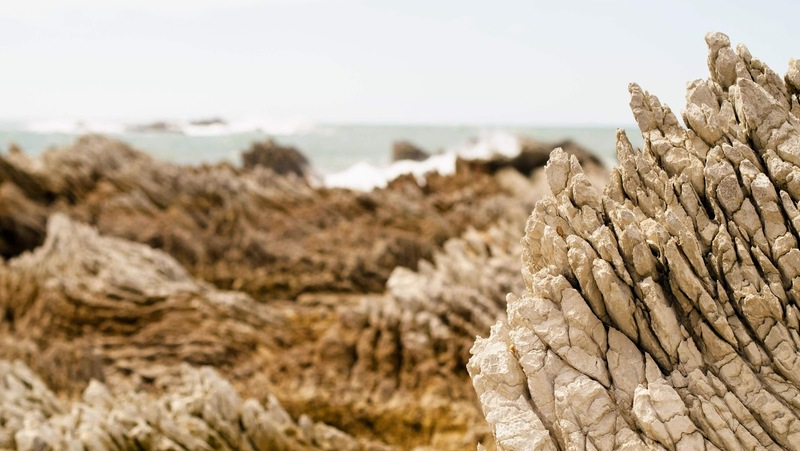 Stop for a quick hike around Cullen Point and then head into Havelock to snack on the region's famous green-lipped mussels. 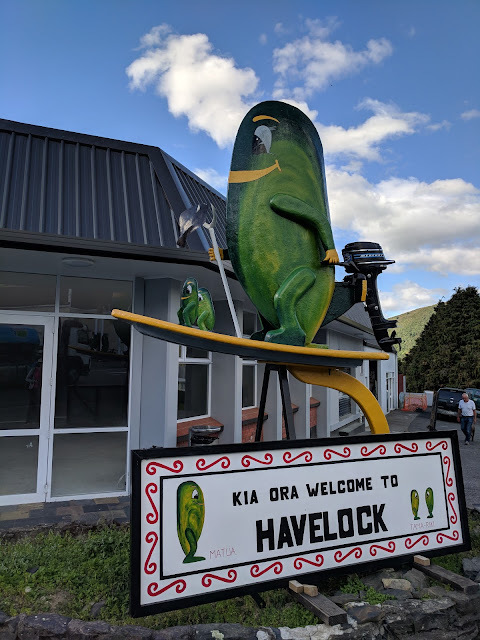 Green-lipped mussels are so popular in Havelock that the town has a giant novelty mussel as a mascot! It takes about one more hour to finish the drive from Havelock to Nelson. Nelson has dubbed itself "Sunny Nelson" because it gets so much more sunshine on average than Blenheim. Ironically, it lashed rain the entire time we visited Nelson and we had bright sunny skies in Blenheim. 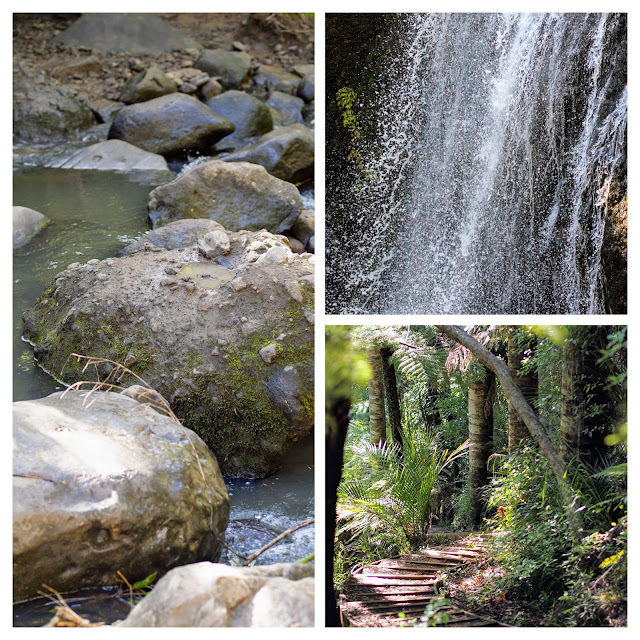 Our original plan was to visit Abel Tasman National Park from Nelson for some amazing hikes. However, the thought of hiking in torrential rain was simply not appealing. 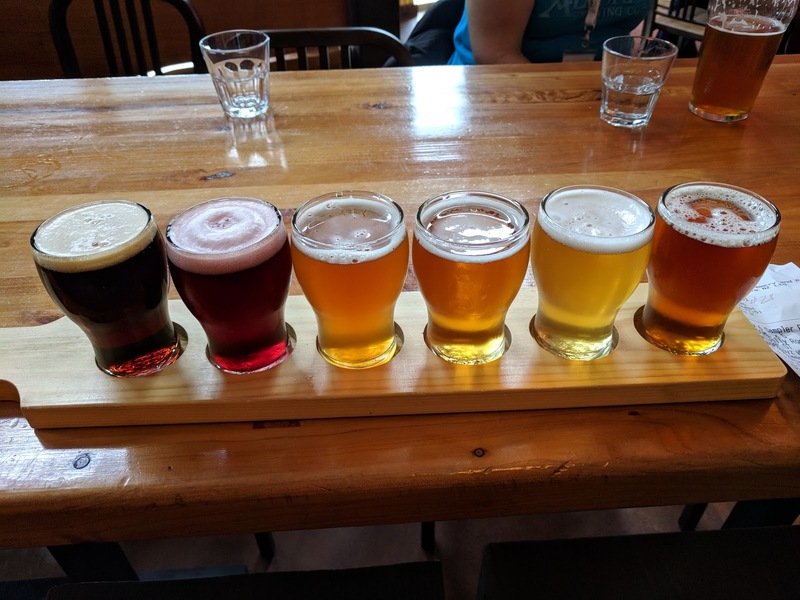 We moved to Plan B and focused on sampling craft beer and wine while eating our way through Nelson. We were staying just outside Nelson town (not far from the airport) at the Aloha Lodge. We drove into Nelson town for the morning. Park at Montgomery Square for a max of 3 hours at $1.50 NZD per hour. Grab coffee at the Baker's Coffee Shop. They have great quiche and cherry buns too and offer a nice indoor activity for when it's raining in Nelson like it was when we visited. Hang out and relax while reading from their selection of magazines. Many of the main streets of Nelson do have protective awnings so it's possible to dash about and do some shopping without getting too wet. From here, we took an excursion to nearby Richmond for a bit of wine tasting. The region around Nelson is not as well known for wine as Blenheim but the offerings were respectable. 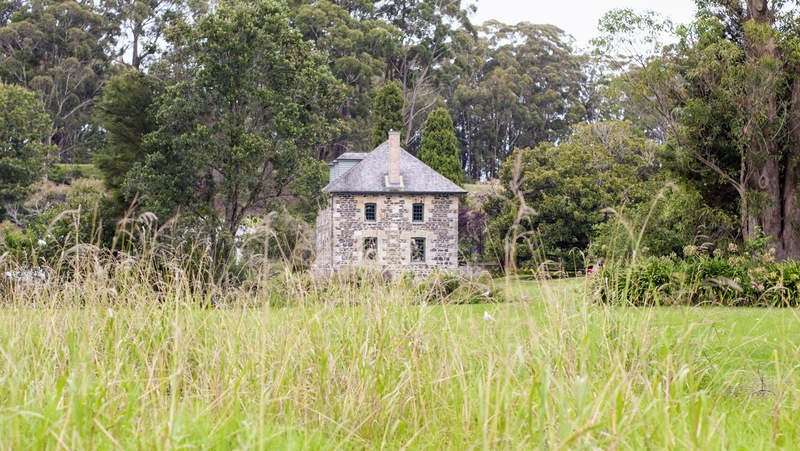 We stopped at Te Mania and Richmond Plains where two wineries were housed under one roof. It cost $2 NZD per taste (the pours were generous) but the tasting fee was waived with purchase. Lunch at Fossil Ridge followed where we tried a cheese plate and smoked chicken salad. The seating area at Fossil Ridge is on a covered terrace and we were offered blankets to keep warm from the cold and damp day. You can order one free taste at the counter or get a tasting platter with 4 wines, nuts and olives for $10 NZD. We finished our day with a hearty dinner at Hopgoods in Nelson Town. 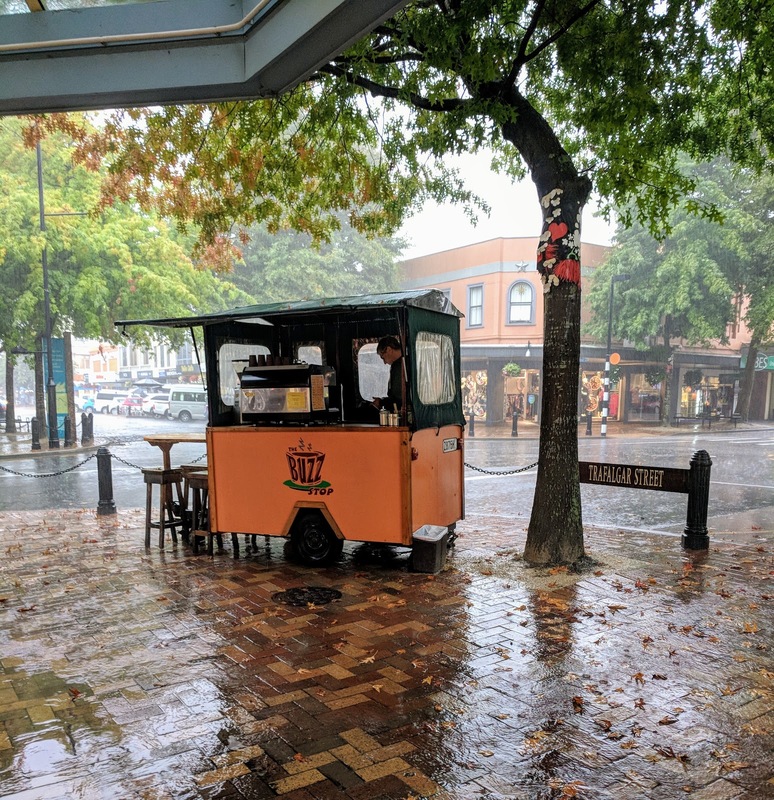 The rains continued on our last day in Nelson so we invoked Plan B again and went to taste some Nelson craft beer on the Imbiber Bus Tour being run in conjunction with Nelson Beer Week. Even if there is no bus tour on when you visit, you should still check out McCashin's, Eddyline, Golden Bear, and Townshend Breweries. Our favorite was the sampler paddle at Eddyline served with a piping hot pizza. Nelson grows hops so it's no surprise that it's the mecca of the New Zealand craft beer scene. Next up fly from Nelson to Auckland. Note that domestic flights originating in Nelson don't even have official security. You can basically rock up 30-45 minutes before your flight and just hop on the plane. It's great to see that there is at least one place in the world without ever stricter security rules at the airport. Because of this, you can consider bringing some of Nelson's craft beer or New Zealand wines with you from the South Island to the North Island. Just watch out for the weight of your luggage. Security may be a non-issue but they do weigh bags and there are strict limits. 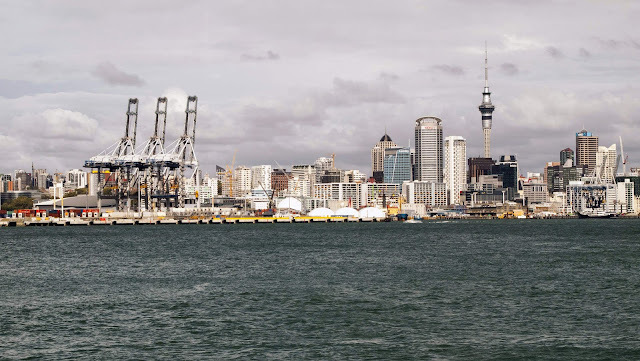 We rented an Airbnb in Devonport which is just a 15 minute ferry ride ($12.50 NZD per person round trip) across the harbour from downtown Auckland. 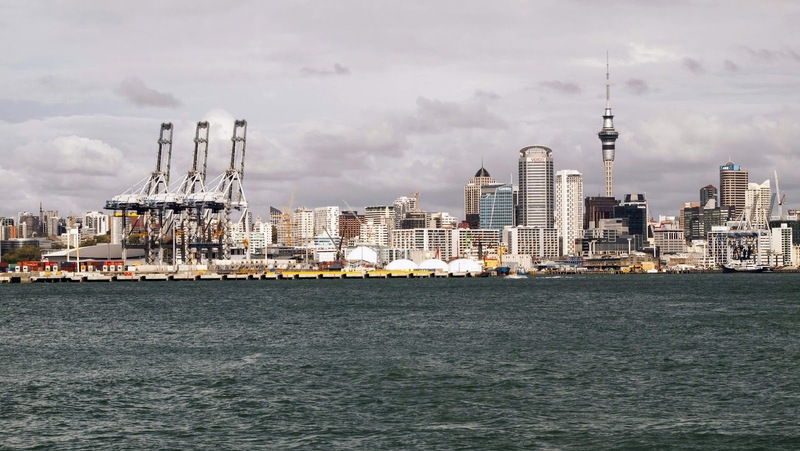 Spend a day in Auckland City strolling around and exploring the shops and restaurants. Don't over-structure your day and just see where the city leads you. We ate brunch at Chuffed including a delicious iced coffee, eggs on toast and semolina porridge. Chuffed had a really cool vibe. We browsed for something to read at Unity and Jason books, grabbed a sweet treat at Bohemein Fresh Chocolates, walked around Aotea Square and then ended our afternoon with a couple beers and kumara fries at the NZ Beer Cooperative. Such a great day of urban exploration. 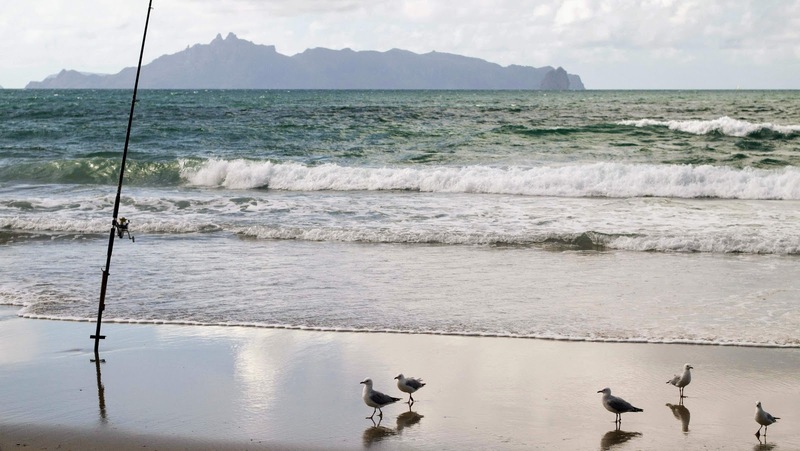 Take a break from the city on Day 9 of your 2 week trip to New Zealand and drive to Piha Beach. 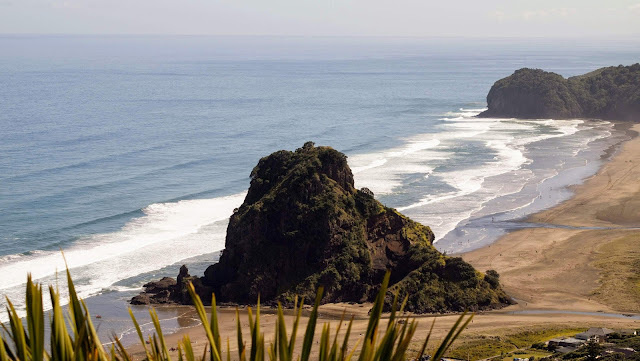 Piha Beach takes about an hour to reach from Devonport by car on winding roads. Bring some Dramamine if you are prone to motion sickness as the roads are quite narrow and curvy. You'll be rewarded for your efforts though with amazing views and a relaxing time watching the waves crash in on the beach. 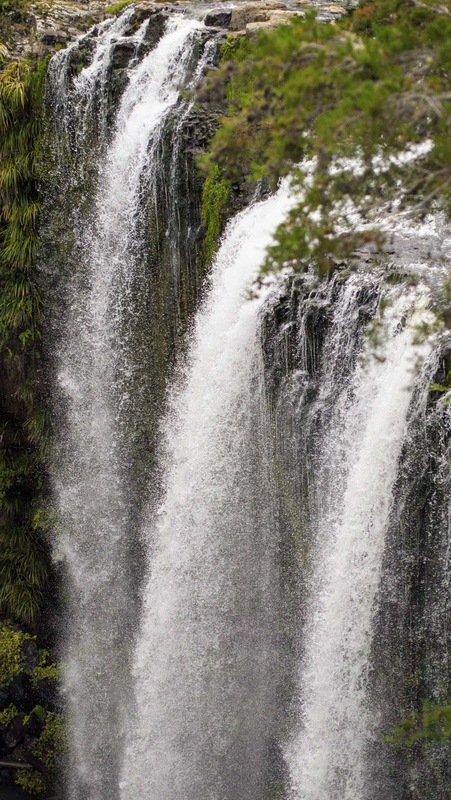 Before returning to Devonport, make a pitstop at nearby Kitekite Falls for a hike. Hike the loop trail from the parking lot to Kitekite Falls. Bring a waterproof bag for any electronics if you try to do the loop trail. You'll need to ford a shallow but fast moving stream when you reach the falls. On the back half of the loop you'll have to balance on a series of rocks to get across another small stream. It was a slightly more challenging hike than I was expecting since my balance is not great but we made it across with no majors mishaps. Waiheke Island is the place to go for New Zealand wine on the North Island. There are 2-3 ferries daily that run directly from Devonport to Waiheke Island (35 minutes, $38.00 NZD round trip at the time of writing). 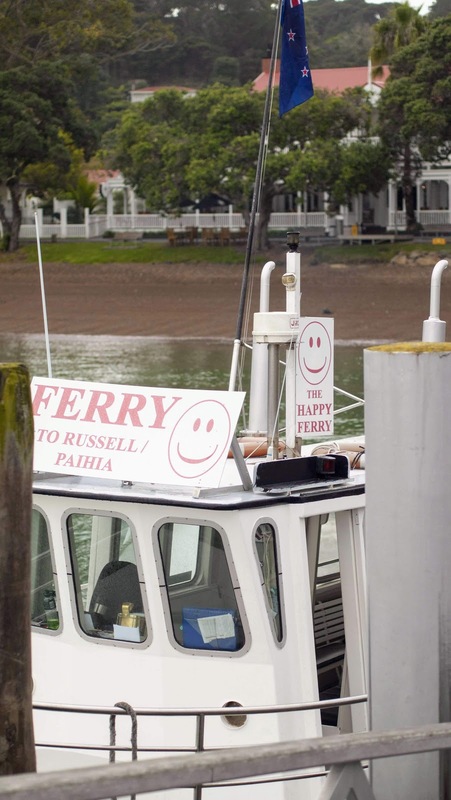 If you're willing to stop in downtown Auckland first, the ferry service to Waiheke is much more frequent. Add on the Waiheke Explorer Hop-on Hop-off bus to your ferry ticket to more easily get around the Island ($60 NZD per person including the ferry ticket). We sampled fine New Zealand wines at Stonyridge ($10 NZD for 3 wines) and Te Motu ($20 NZD for 5 wines) vineyards. Enjoy lunch in the sunshine at Wild on Waiheke as you nosh on hearty pizza and New Zealand craft beer. We concluded our day trip to Waiheke Island with a wine tasting at Mudbrick ($10 NZD for 4 wines). The Bay of Islands was one of the places that we simply didn't have time for on our first trip to New Zealand because it's so far north on the North Island. 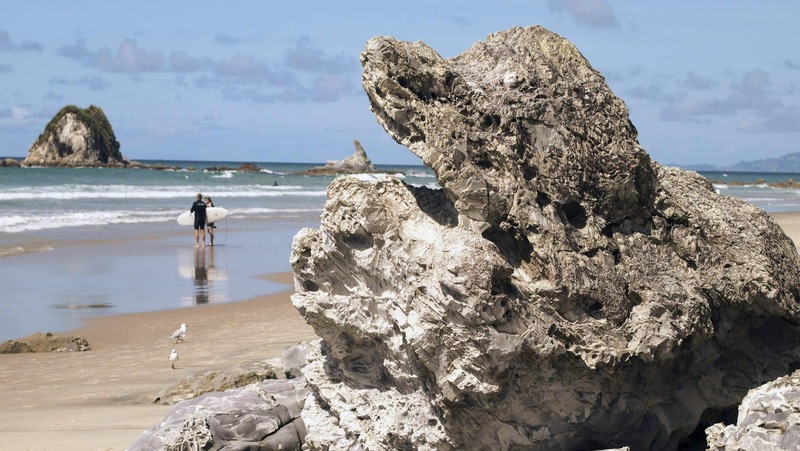 Make sure to carve out time to drive from Auckland to the Bay of Islands if you are a second time visitors. Google Maps suggests that the drive from Auckland to Paihia (the main tourist hub in the Bay of Islands) is a three hour drive. In reality, lower speed limits and beautiful things to see along the way mean that it can take more like 6 or 7 hours to make the drive. 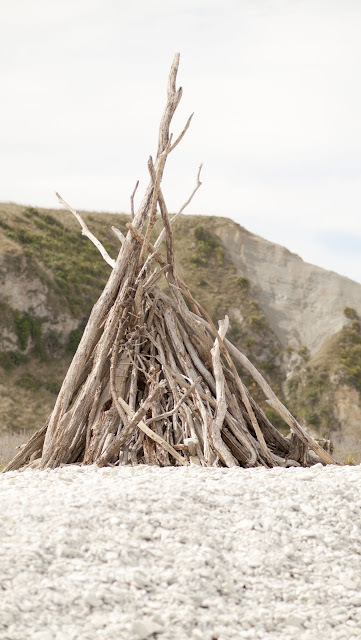 We stopped in Warkworth for a coffee and then at Mangawhai Heads, a stunning beach with some cliff trails to explore. Get settled in, walk along the waterfront in Paihia and an enjoy dinner at CBK - Craft Bar and Kitchen. Take the ferry to Russell (about $12 NZD at the time of writing), the first permanent European settlement in New Zealand. Russell apparently was quite colorful and lively back in its heyday. Today, you'll find quiet streets and whitewashed buildings. What is there to do in Russell? 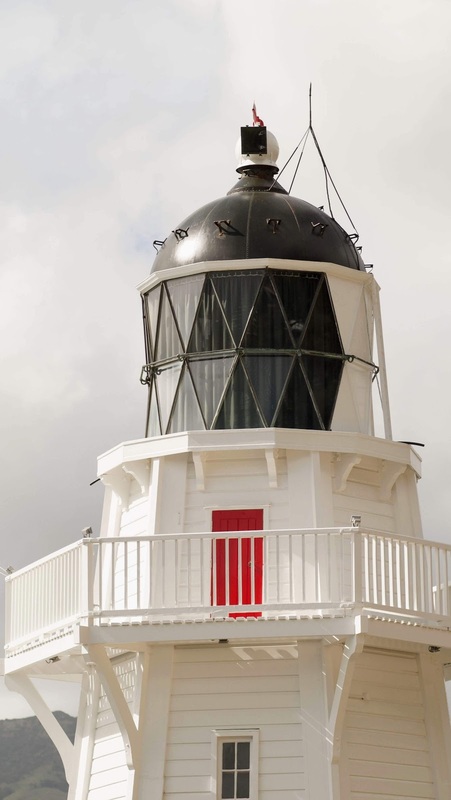 Grab an ice cream at Delish Finest Coffee and Ice Cream and then sit out on the terrace at the Historic Duke of Marlborough Hotel for lunch overlooking the Bay of Islands. Return to Paihia and then drive to Kerikeri to check out the Stone Store, one of New Zealand's oldest stone buildings (dating back to the 1830s) that is still standing today. As an alternative to this rather chill day exploring the areas around Paihia, you could consider taking a boat cruise to the Hole in the Rock. We were plagued by bad weather (lots of rain and wind) so we expected the seas to be rough. Instead, we signed on for Darryl's Dinner cruise to Haruru Falls. It's a much more civilized boat tour up the Waitangi River. 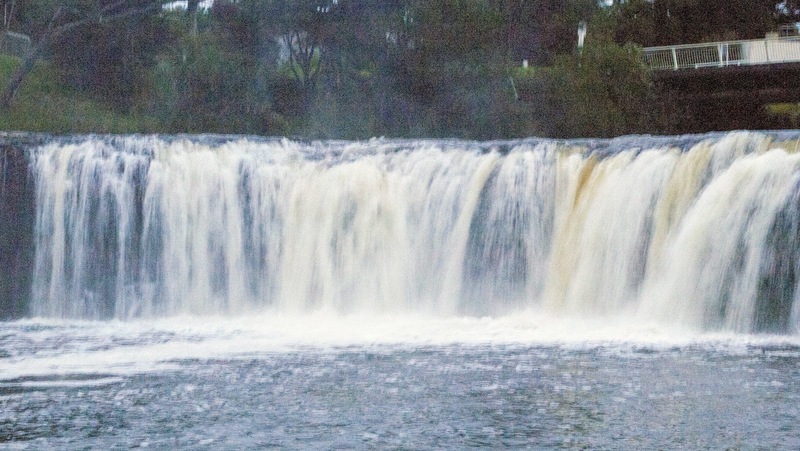 Enjoy a two course meal, see the beautiful mangroves lining the river, and get some photos of the lovely Haruru Falls. 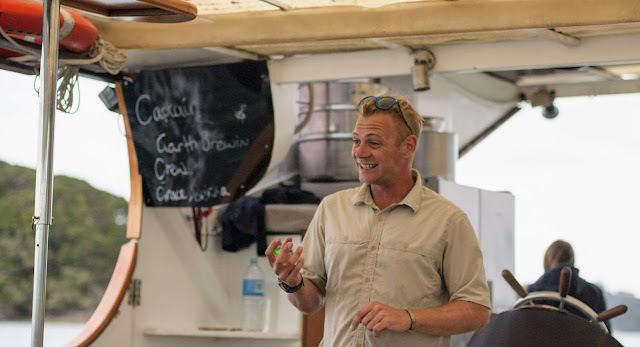 Captain Garth kept all 35 or so passengers solidly entertained for the evening. No trip to the Bay of Islands is complete without a visit to the Waitangi Treaty Grounds. 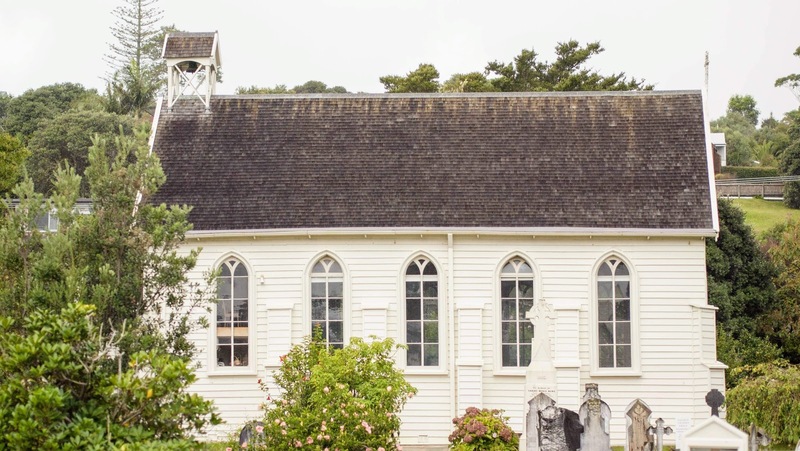 It was here (just a few kilometers from Paihia) that the Treaty of Waitangi was signed between the Maori people of New Zealand and the British crown. 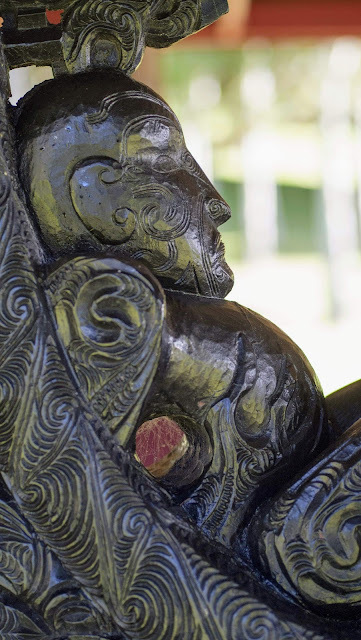 Explore the museum exhibits to better understand the complicated relationship between the colonizing British and the indigenous people of New Zealand; a relationship fraught with misunderstanding. 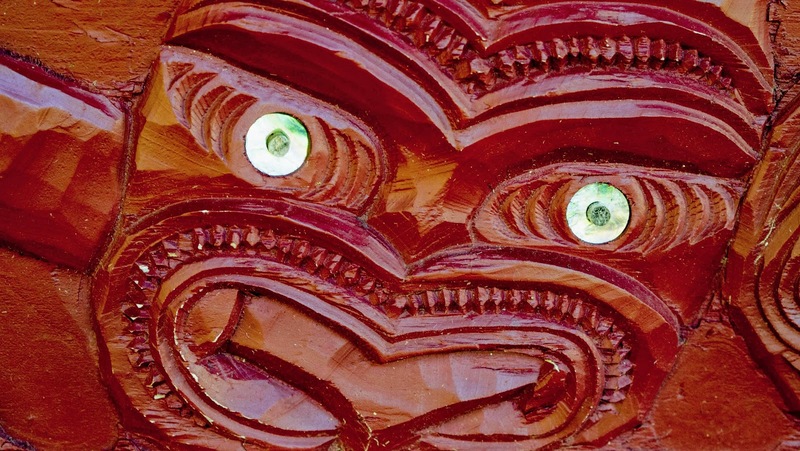 You can also experience a Maori cultural performance by modern day descendants of those who may have signed the treaty. Two weeks in New Zealand may feel like a generous amount of time but it's actually a little tight given the amount of ground that we ambitiously tried to cover across both the South and North Islands. We grabbed a quick lunch in Paihia and then needed to efficiently drive back to Auckland. We were more economical with our stops this time and completed the road trip from Paihia to Auckland in about 5 hours. We did stop at the lovely Whangarei Falls Scenic Reserve for a hike to stretch our legs on the way. We spent one final night at a hotel near the Auckland Airport before catching a flight from Auckland to Sydney to connect back to Europe. We had plenty of time to reflect on our amazing 2 weeks in New Zealand on the long journey back to Dublin. For more information on the various drives that we took on our 2 weeks in New Zealand, check out the map below. 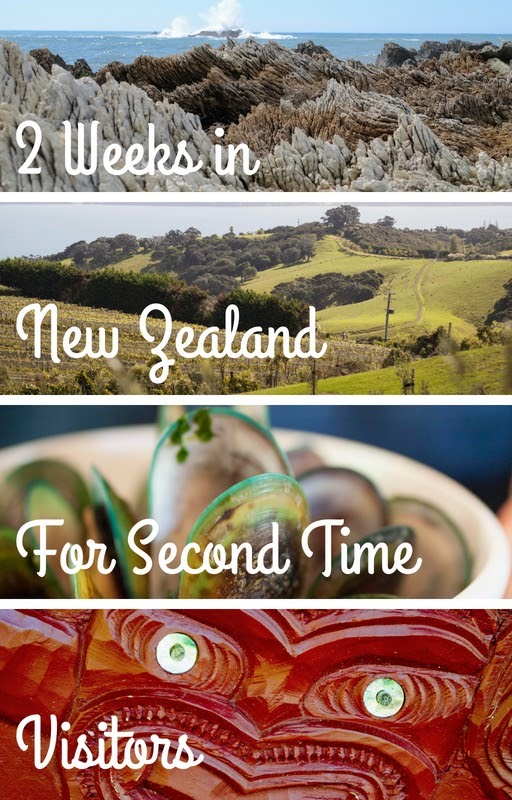 Read about a 2 week New Zealand road trip itinerary that is ideal for second time visitors. Explore Christchurch, Blenheim and Nelson on the South Island and Auckland and the Bay of Islands on the North Island of New Zealand.